The Transgender Law Institute is a space for the leading legal minds involved with the transgender community to share ideas and network. The 2019 programming is not yet available, please check back Spring of 2019 for updates. 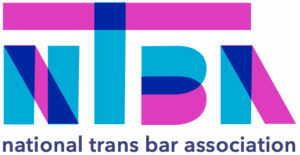 The Institute will host experienced practitioners and academics focusing on legal issues affecting the transgender community. Participants will share their collective wisdom and discuss cutting-edge legal strategies. To create an environment that encourages the free flow of information, registration is limited. The meeting will be closed and the proceedings will not be recorded. 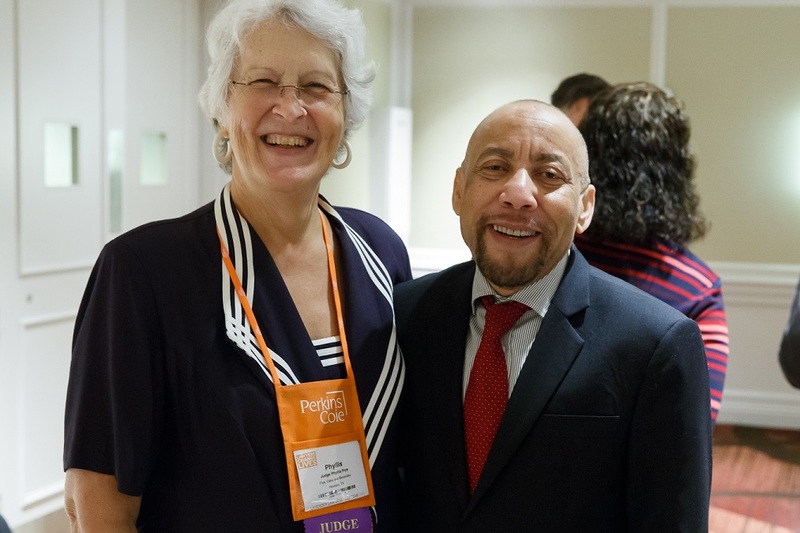 The 2018 Trans Law Institute educated participants on key legal developments in the area of Trans Civil Rights Law – highlighting recent victories that legal advocates have achieved through the use of resilient and creative legal advocacy strategies. 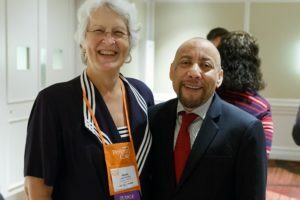 The Institute also highlighted the challenges that lie ahead for trans legal advocates while arming participants with the skills and knowledge they need to serve as legal advocates to the trans community— including the community’s most vulnerable. The Institute featured speakers who are experts in their respective fields, including Carmelyn P. Malalis, Esq., Chair and Commissioner of the New York City Commission on Human Rights, Julie Abbate, Esq., National Policy Director at Just Detention International and former Deputy Chief in the Special Litigation Section, Civil Rights Division, United States Department of Justice, and Shannon Minter, Esq., Legal Director of the National Center for Lesbian Rights. TO ATTEND THE TRANSGENDER LAW INSTITUTE, PLEASE APPLY HERE.